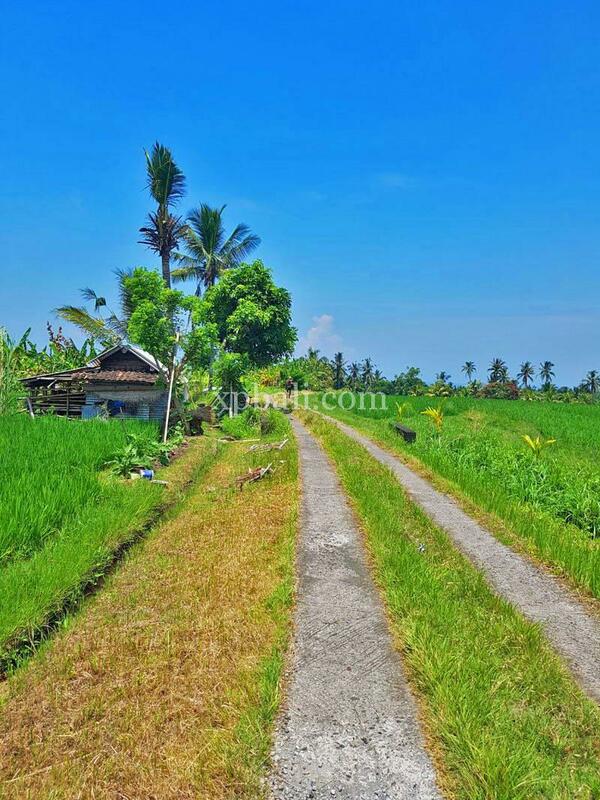 Beautiful 34 are vacant land is situated in a peaceful area, quite, green and clean village in this paradise. This is a great investment in an area that has enormous tourism potential. 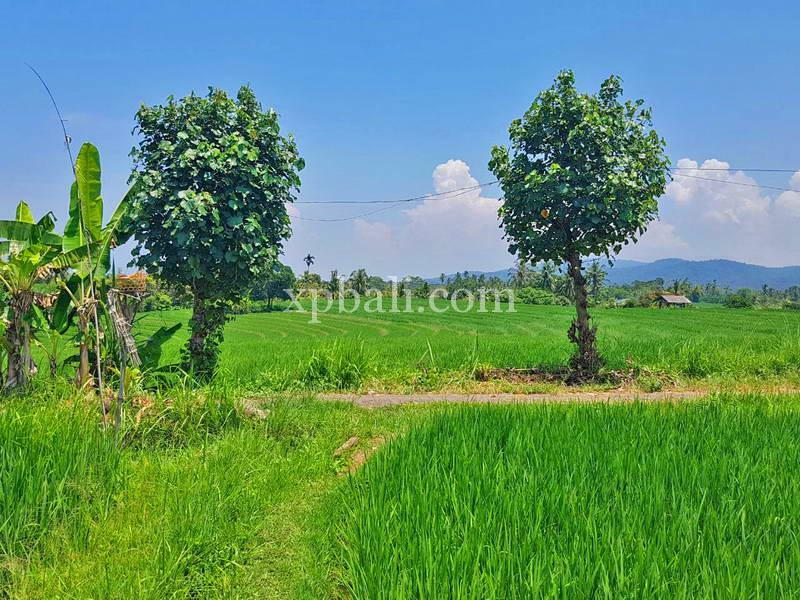 Where other areas are overcrowded and overpriced here you find the peaceful Bali of your dreams whether it is for private house or residence! 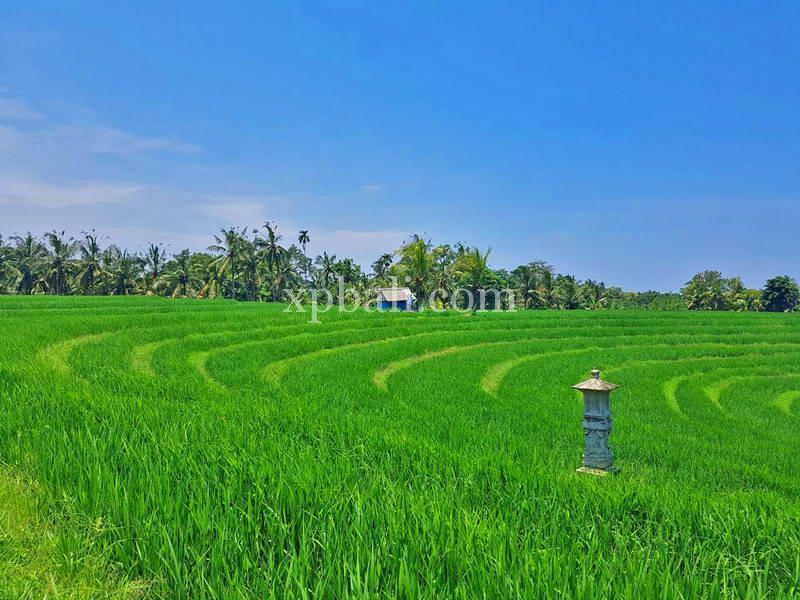 At present, the land an active rice field however it has been aspect for residential uses and it has mixed sloping contour and surrounded by beautiful ‘paddy’ field which offers peace and serene. 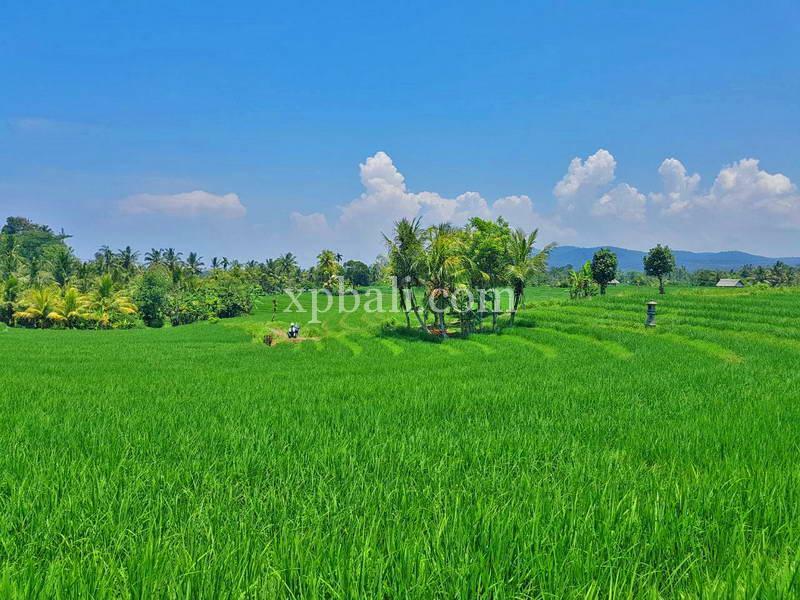 Antosari villgea is part of Selemadeg area Tabanan, Bali, only 1 hr 45 min from the airport.